This 2 bedroom 2 bath home is located just north of Tarpon Springs in Holiday Florida. The home has an open floor plan. The kitchen features a breakfast bar perfect for entertaining guests.NEW tile flooring, New Interior and exterior paint throughout the house! New kitchen appliances There are sliding glass doors off of the dining room, kitchen and a set of sliders off of the Master Bedroom! 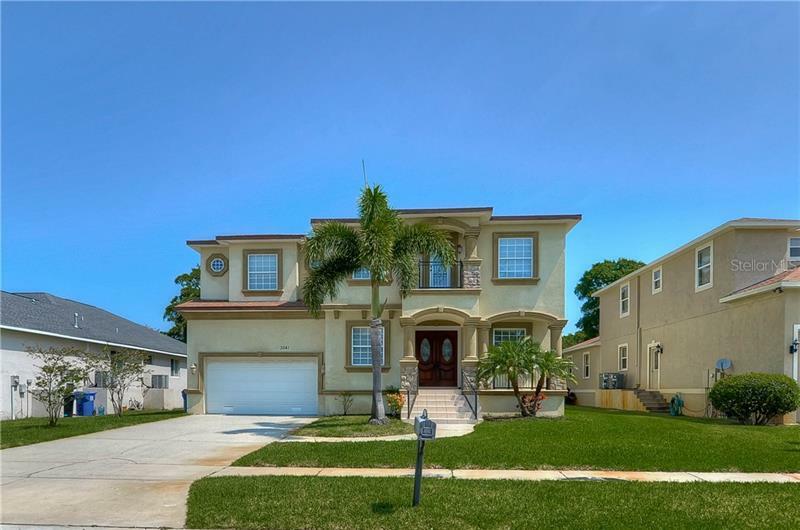 The home is located close to US 19 just north of Tarpon Springs and is near shopping, the beaches and restaurants.